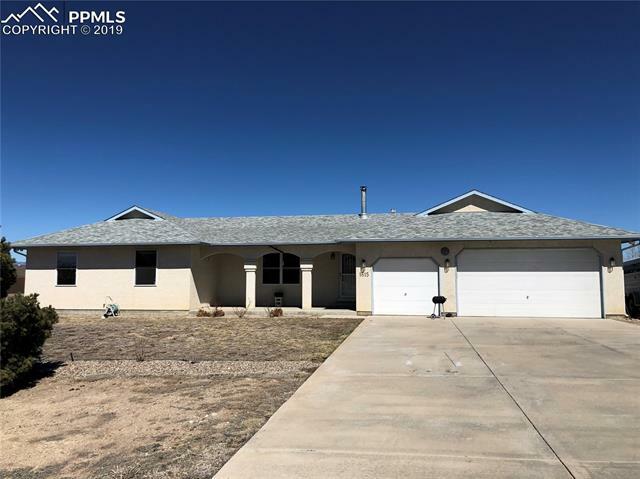 All Pueblo West homes currently listed for sale in Pueblo West as of 04/20/2019 are shown below. You can change the search criteria at any time by pressing the 'Change Search' button below. 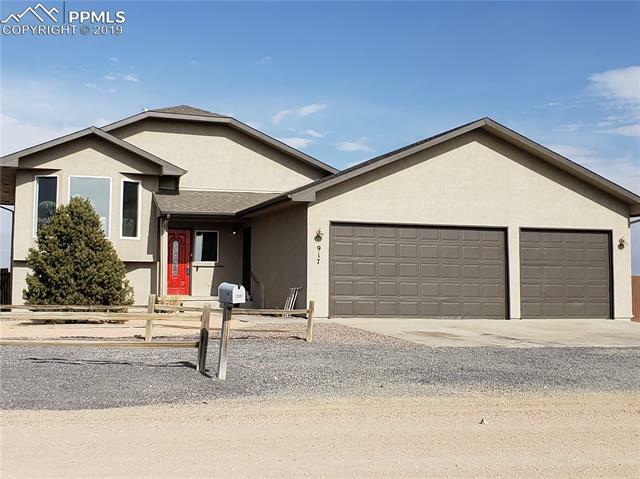 If you have any questions or you would like more information about any Pueblo West homes for sale or other Pueblo West real estate, please contact us and one of our knowledgeable Pueblo West REALTORS® would be pleased to assist you. 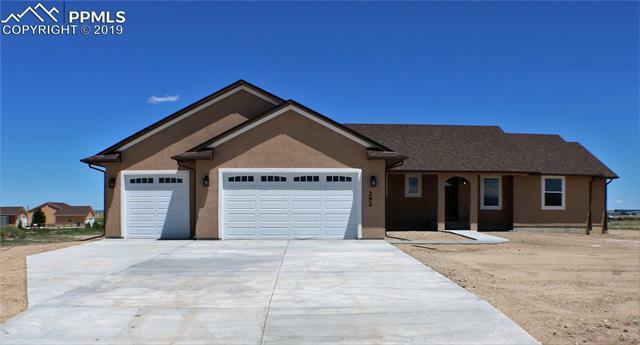 "Gorgeous, new construction, rancher in Pueblo West Acreage! Five bedrooms, 3 baths, and 3 car garage! The home features an open floor plan with real hardwood floors adorning the kitchen, family and dining room. The kitchen has tons of cabinets, granite counter tops, black stainless steel appliances including a gas top range, soft close cabinets with crown molding and a large pantry." 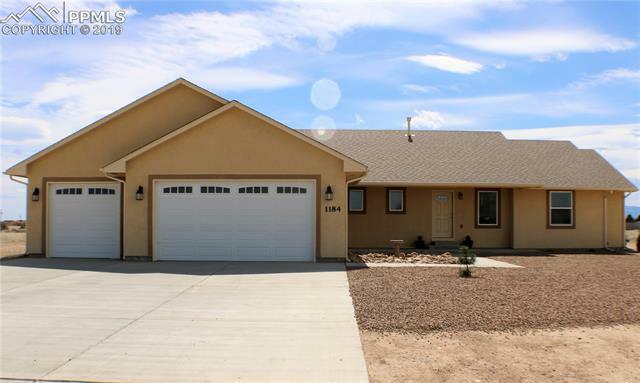 "Beautiful modern open concept home on a little over 1 acre of property in Pueblo West. Lots of room to entertain or relax Fully. Fenced back yard to keep small animals in and any wild ones out. All main level living and a 9' tall ceiling in the unfinished basement which has another 2200 sf of endless possibilities. Plenty of room for your toys or work truck with the 3 car garage and room outside for your RV and Boat. The Pueblo Reservoir is within 20 minutes for relaxing, fishing and tubing. " "Beautifully landscaped front yard with mature trees and grass. A tiled entry way leads into a nice sized living room with a bay window, plant shelves and vaulted ceiling. The living room looks into the tiled kitchen with appliances that stay with property, plenty of counter tops and a window that looks into backyard. Split bedroom design on main floor." "Quality new construction, no upgrade left behind. The bright open floor plan features 3/4 solid Brazilian Walnut hardwood in great room, kitchen, dining room and master bedroom. Tile in baths, mudroom and front & back landings. Upgraded therma-tru front and patio door. Ceiling fans in all bedrooms and great room. The kitchen sparkles with granite counter tops, LG stainless steel appliances (including smooth top electric range, dishwasher, microwave & hood), and spacious lighted pantry with styli"
"Open floor plan with 3 bedrooms on the main level. Guest bedrooms have a Jack-n- Jill bathroom with their own sink/vanity in each room. Laundry room has access to the garage, kitchen, and owners suite walk-in closet. The kitchen is open to the living room with a nice size breakfast bar and pantry.. Split master design with main level laundry and a very large basement that is unfinished but has plenty of room if someone wanted to add finished square footage in the future." "Open floor plan w/3 bedrooms on the main level. Guest bedrooms have a Jack-n-Jill bathroom with their own sink/vanity in each room. Laundry room has access to garage, kitchen & owners suite walk-in closet. The kitchen is open to the living room w/a nice size breakfast bar & pantry. granite in kitchen only. Split master w/main level laundry & large unfinished basement for plenty of room to grow. Pictures not of this location but is the same floor plan. 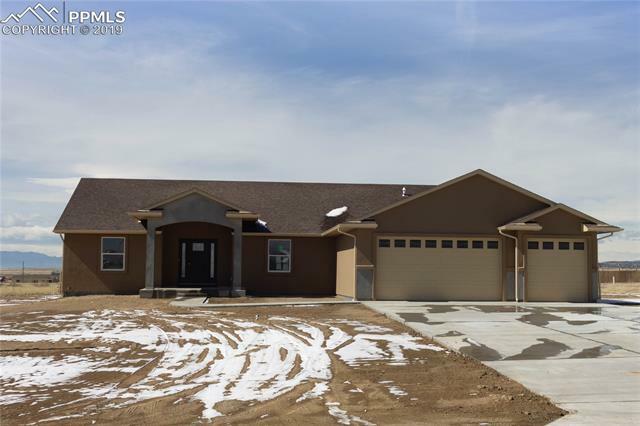 Completely finished & MOVE-IN READY! Front "
"HORSE LOVERS DREAM HOME! Watch your horses graze as you eat breakfast in the nice kitchen/dining combo with beautiful wood floors just refinished and not waxed,oak cabinets, under-cabinet lighting, an almost new stainless steel stove, breakfast bar and bay windows. Walk down a few steps to the large family room that walks out to the back patio and the horses. The living room is a perfect size and the entire main floor features large arched doors that lead you from one room to the next." 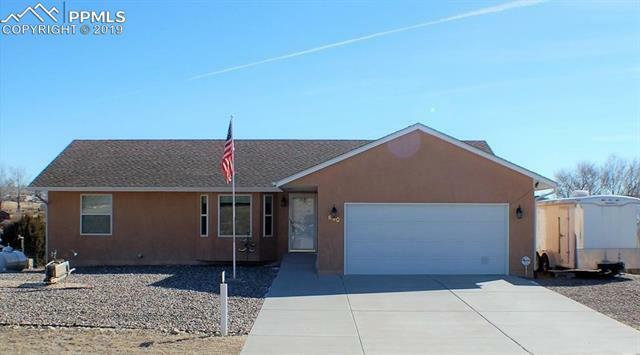 "Very nice 3 bedroom, 2 bath ranch home situated on over 1.5 acres in highly desired Pueblo West Acreage. This horse property features many outdoor upgrades . 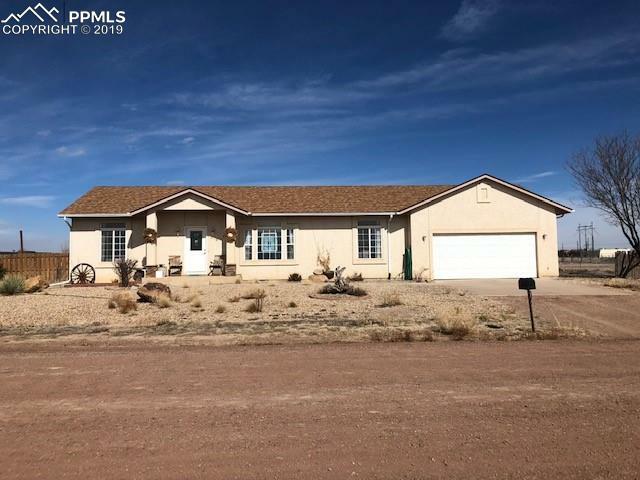 professionally landscaped backyard (w/drip system), vegetable gardens, large 30X40 shop w/electricity, heat & cement floors, 2 large sheds, separate fenced areas to house pets/chickens/horses. Large master suite includes attached master bath & jetted tub! All stainless steel appliances, hardwood & tile floors, high ceilings & air cond"
"All I can say is WOW ...... This is a true move in property and its better than new. Lots of upgrades and amenities you won't find just anywhere ,start with the concrete ramp to front door, wheel chair accessible to the entire master suite that has a private bath and large walk in closet with lots of organizing tools and pocket doors, all easy maintenance rock landscaping in front with a flagpole and clean outs set in concrete next to the extra, extra wide driveway." 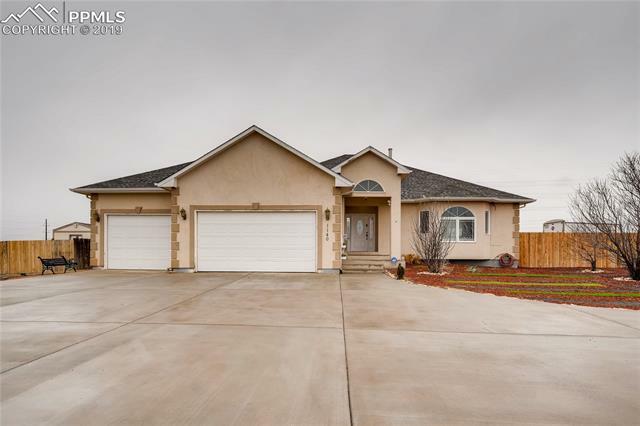 "Truly unique studio style home in Pueblo Wests rolling hills. Amazing views of the southern mountain range. This home is extremely energy efficient with south facing windows for passive solar that heats the concrete floors." "This is a great starter home on (.25) of an acre lot. 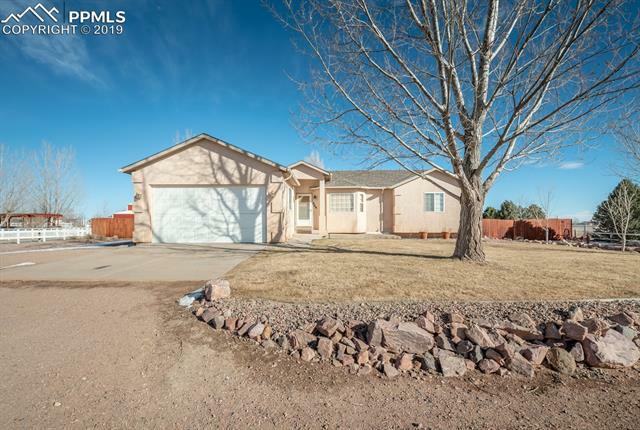 Located close to library, schools, shopping, and Pueblo Lake. Fenced back yard with new shed. New Roof as of 2017, New Furnace as of 2015. Small but functional. Rocked front and back yards. Nicely xeriscaped , with new shed."